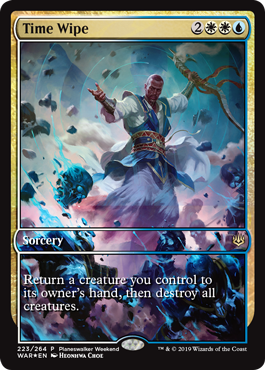 In about a month, War of the Spark will bring the Nicol Bolas arc to its dramatic conclusion—meaning it's time to showcase the promos coming with the next Standard-legal Magic set! 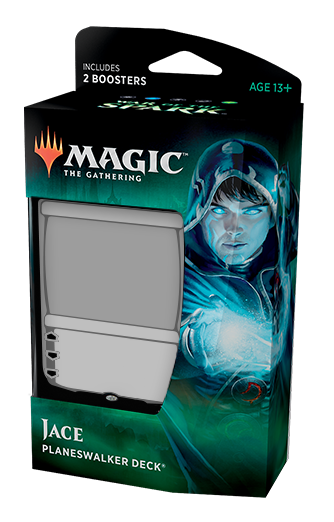 Supplies are limited—check with your local store for details. 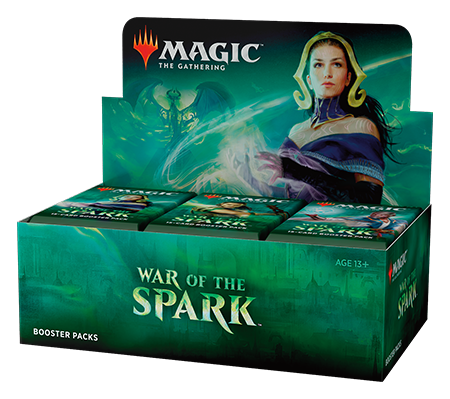 Some promotions are only available at participating stores that are members of the Wizards Play Network, so make sure you ask at your local store! 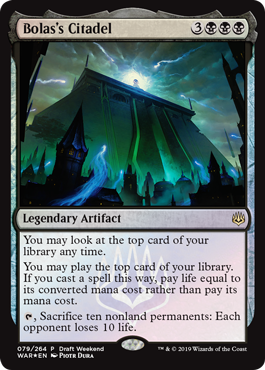 You remember affinity for artifacts, right? 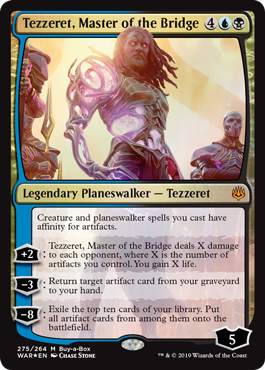 Tezzeret definitely loves it, and he's back with a vengeance in the War of the Spark Buy-a-Box promo. 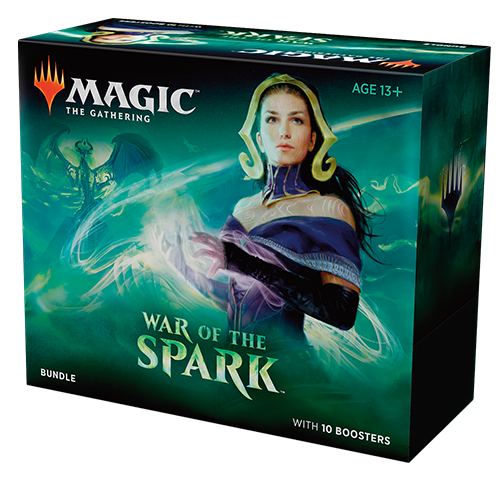 You can preorder a box from your local store and pick it up at the War of the Spark Prerelease April 27–28. 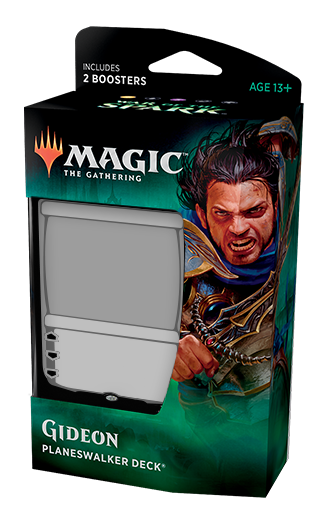 Or you can pick up your box on or after the release date (May 3), and, if your store has any promos left, you'll get your own Master of the Bridge. 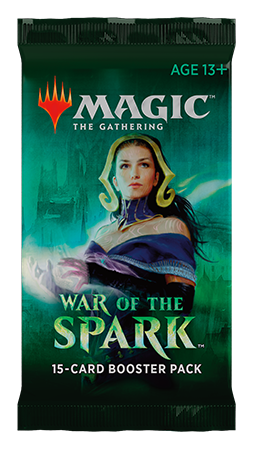 Open House and Draft Weekend (May 4–5) start War of the Spark promo season off with a one-two punch. 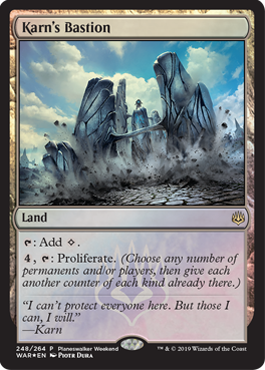 Play in a draft to have a shot at this promo Bolas's Citadel. 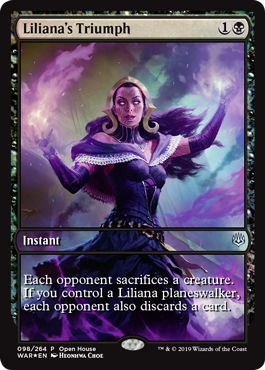 Or, if you bring a friend and help teach curious gamers how to play Magic, you can leave with this promo Liliana's Triumph. 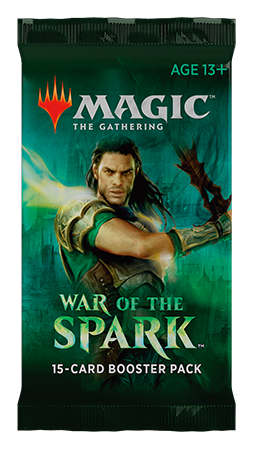 Friday Night Magic events running during War of the Spark season (May 3–July 5) will have access to three different promos stores can distribute as they see fit. 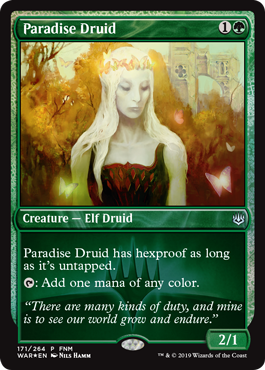 Filter your best cards into your hand with Augur of Bolas, ramp up to something fantastic with Paradise Druid, or have the final say with Dovin's Veto. 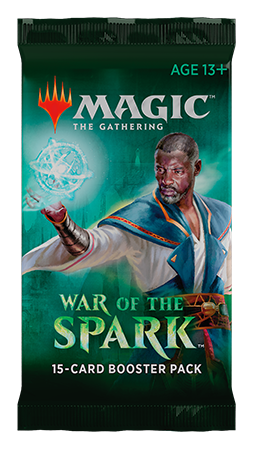 The story of War of the Spark centers around Planeswalkers, and local stores can celebrate the stars of the show during Planeswalker Weekend May 25–26. 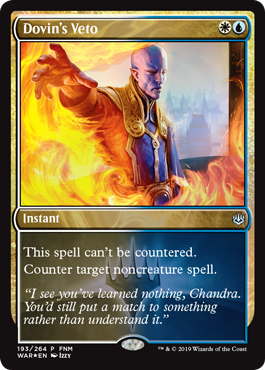 Play in a variety of events, and, just for participating, you can pick up one of these fantastic promos. 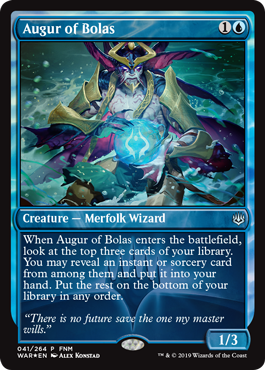 Now you've seen all the promos, so there's only one big reveal left—the packaging!